Our newest addition, the 24 x 36 sized poster is sure to meet your needs for size, quality and definitely price! At $15.97, you can afford to indulge in more than just 1 or 2. 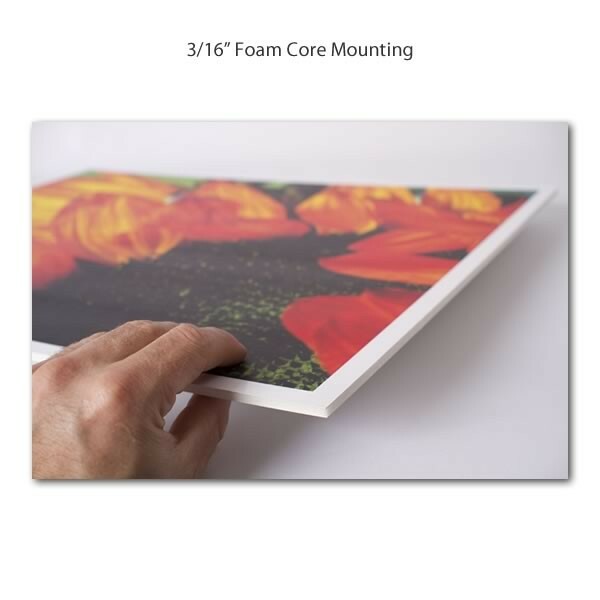 Do not dry mount or laminate posters - doing so will result in damage. 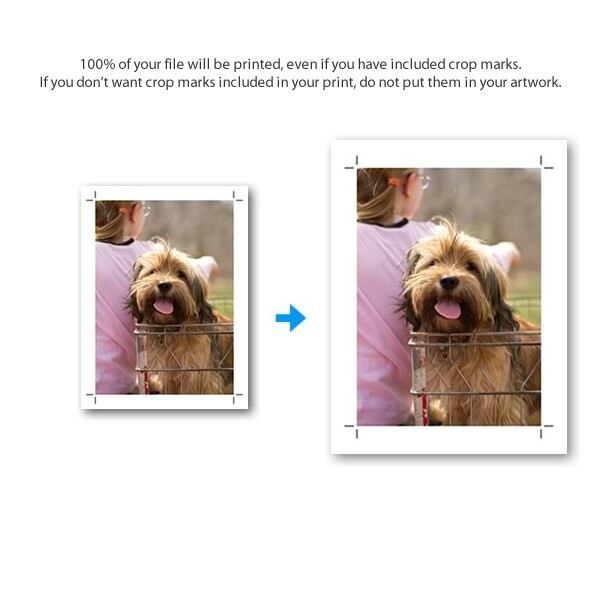 No matter what size file you have, it will be scaled to fit the maximum print area of 23" x 35". This means if you have submitted a file that is 24" x 36", it will be scale down to fit. 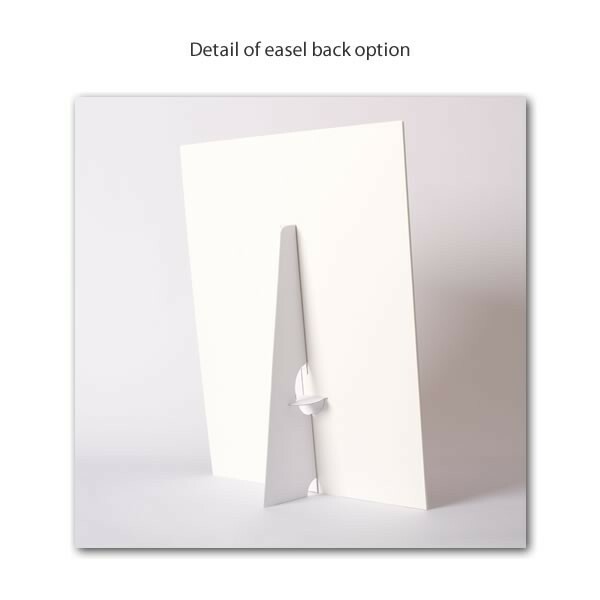 Likewise, if your image is 4" x 4", it will be scaled up to 23" x 23" and centered on the page in "portrait" orientation. We do not inspect every image in every order, so don't assume anything! If there is a question, please give us a call. 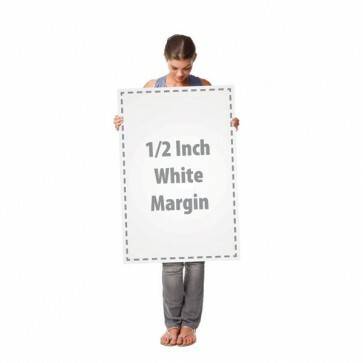 One of the misconceptions about printing is that it is possible to scale images to a larger size and they will print correctly. 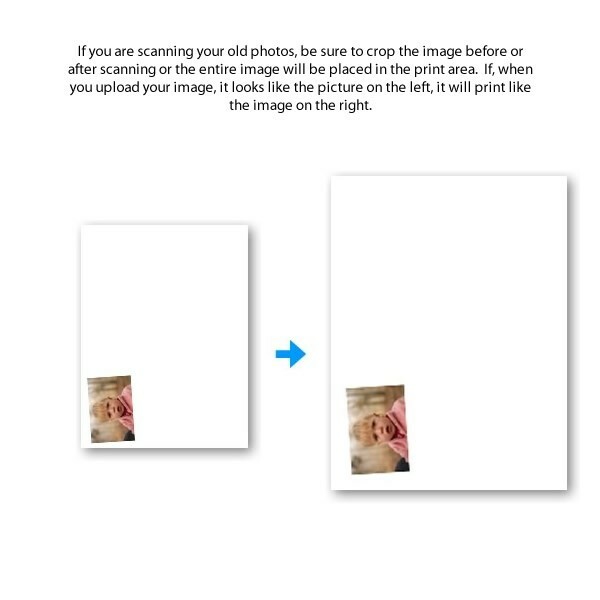 In fact, any digital camera that is less than 8 MegaPixels will not print an 24 x 36 poster without degradation of the image. This makes the poster seem pixelated or grainy. The best way to avoid having this happen is to use a digital camera rated at 8 MegaPixels or higher, and use the highest resolution setting. Above you can see two images. 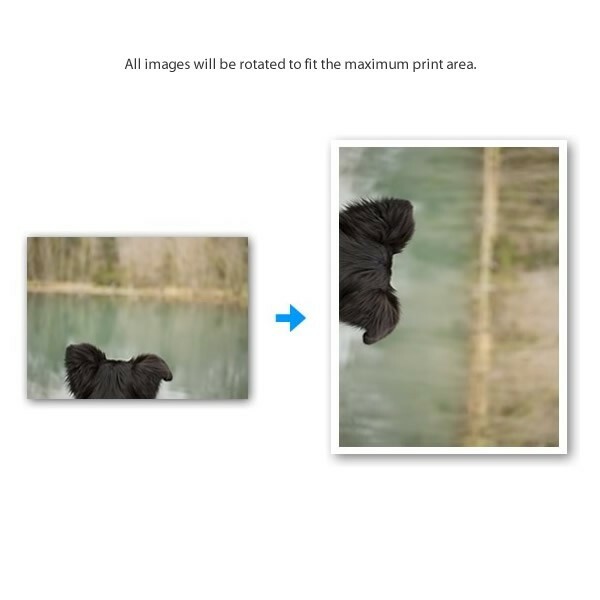 The left image can be considered what a medium to high resolution image would look like printed. 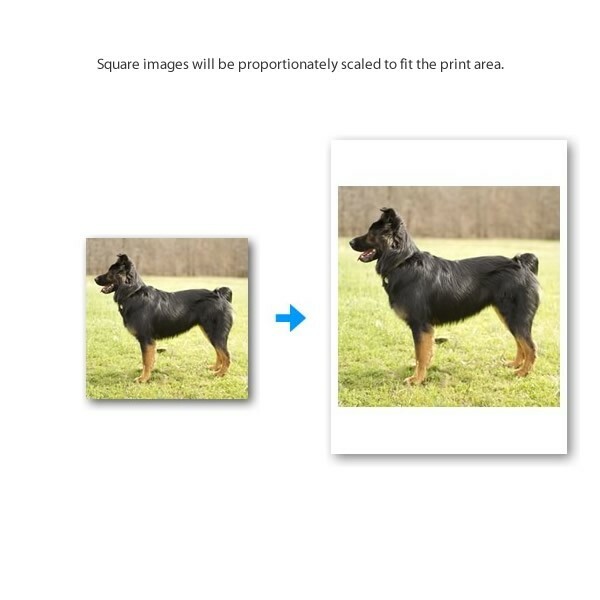 The right image represents what a low resolution image would look like printed the same size. The two have drastic differences and when enlarged to 24 x 36, the low resolution image suffers greatly in detail. The minimum resolution suggested for printing at 24" x 36" is 3600 x 5400, or 150DPI at 100% size (24" x 36"). "Rezing Up", or increasing the resolution with a program like IrfanView will make the image less pixelated, but generally just makes it blurry. Overall, this is better than not doing anything, but it will not solve any problems.